I don’t usually go in for those ‘year in review’ posts because for me, the action never seems to stop! 1. Sharing in the excitement about teaching and learning with so many inspiring educators around the world! 2. Working really hard to support teachers! 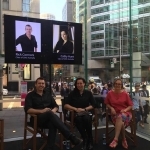 * I developed and facilitated 51 ‘iPad Art Room’ workshops and 18 keynote/lectures in 5 countries and 5 states across Australia. * I visited 28 State or National Galleries (don’t ask me to pick a favourite!). * I travelled for 79 days of the year. While I definitely didn’t get enough sleep (! ), looking back at some amazing classroom experiences and a jam-packed calendar full of workshops and opportunities for professional learning it’s all so very worthwhile. The numbers are approximate, but I think throughout the year I was in front of more than 3400 educators in my hands-on workshops alone. To contribute to the development of teaching and learning in this way is both an amazing privilege and an incredible opportunity to create change. 3. Loving my new role and new adventures! This year I moved to a different school, and while it was sad to close a wonderful chapter in my life, The St Hilda’s School is now home. 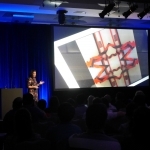 I just love working in the classroom with our creative students, and I can’t wait to bring an incredible international line-up of presenters and 400 attendees to iPadpalooza Gold Coast this September. It is going to be an energetic team and a huge year on campus! 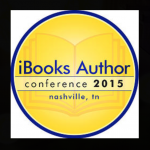 Highlights for 2015 are hard to choose, but I would definitely include the launch of my second iPad Art resource for teachers, and scooping two awards at the iBooks Author Awards in Nashville was a wonderful surprise. It’s been sitting in the top of the iBook Store charts all year alongside some fabulous titles. 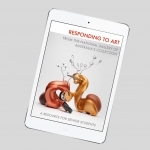 I was also fortunate to be selected to work with the National Gallery of Australia and another educator, Rick Connors, on two significant publications for the gallery, and this experience has been one of the most rewarding of my professional life. 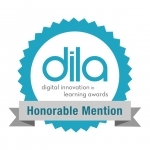 The awesome Dan Martinez and I worked with Year 4 to develop a light painting STEAM project that was recognised as an example of best practice at the E20 Awards in November, and I was fortunate to receive an ‘honourable mention’ from the Digital Innovation in Learning Awards in the USA. My Super Shapes Course also debuted on iTunes U. 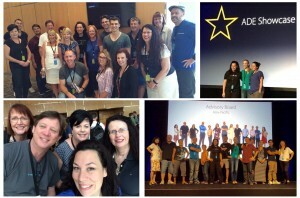 Attending the ADE Institute in Singapore has to make the highlights list, and working with the APAC ADE Advisory Board throughout the year has been exceptionally rewarding. 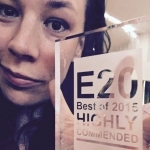 Check out the What’s On section of the website and see more from 2015. 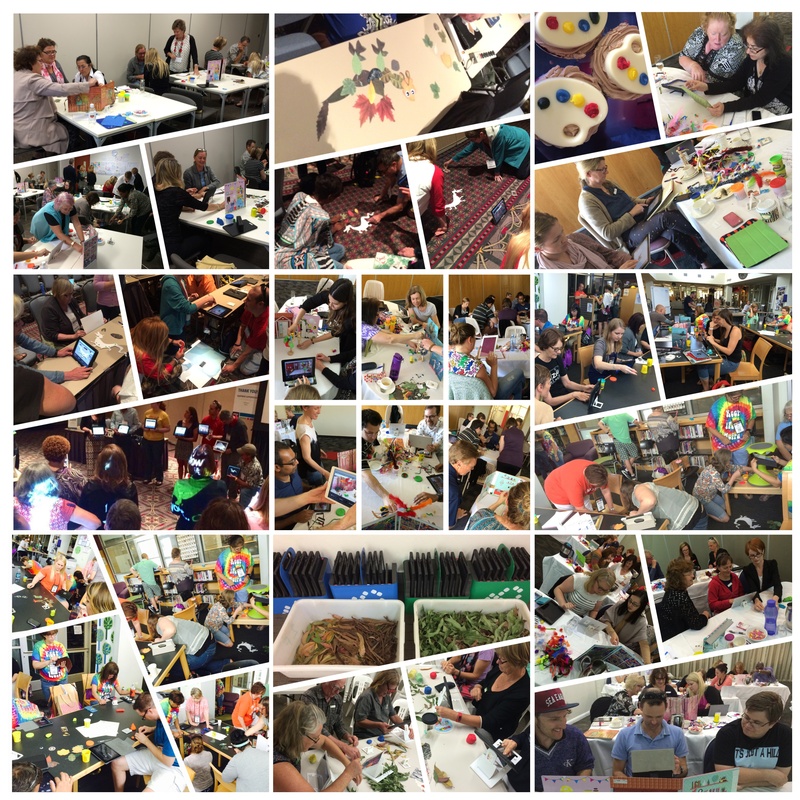 It’s amazing how many smiling faces fill those pages, with so many teachers and students connecting with their own creativity during opportunities for messy making. I hope we are in the same place sometime in 2016.